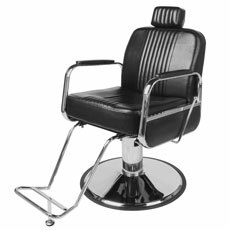 Features: Barber Chairs come with a tilt back and black vinyl cover. 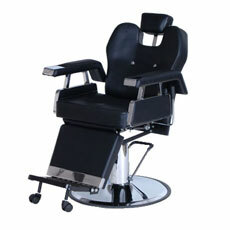 Features: Barber Chairs have adjustable height and back. Size: Width is 68 cm. 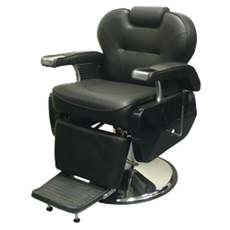 Features: Steel framed Barber Chairs, are height adjustable plus have wooden and chrome finished arm rests. 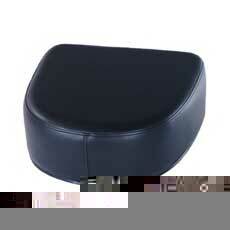 Weight handled - up to 300kg. 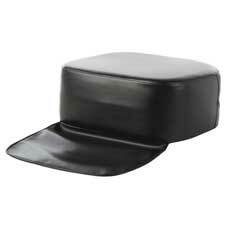 Features: Vinyl seating with chrome base and footrest. 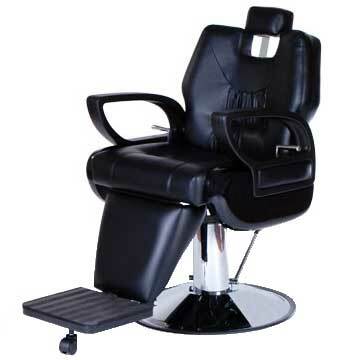 For information on more Hairdressing products and Supplies phone (02) 6162 1950 or email. 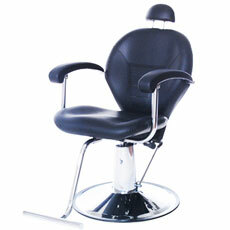 Salon suppliers of scissors, Brushes, Dryers, razors, blades, papers, Towels, capes, combs. 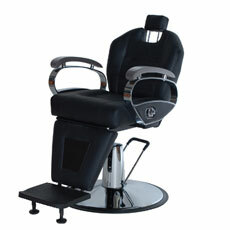 Also appointment books, hand held Mirrors, colours, tinting bowls, Brushes, enhancers, shampoos, conditioners plus much more.